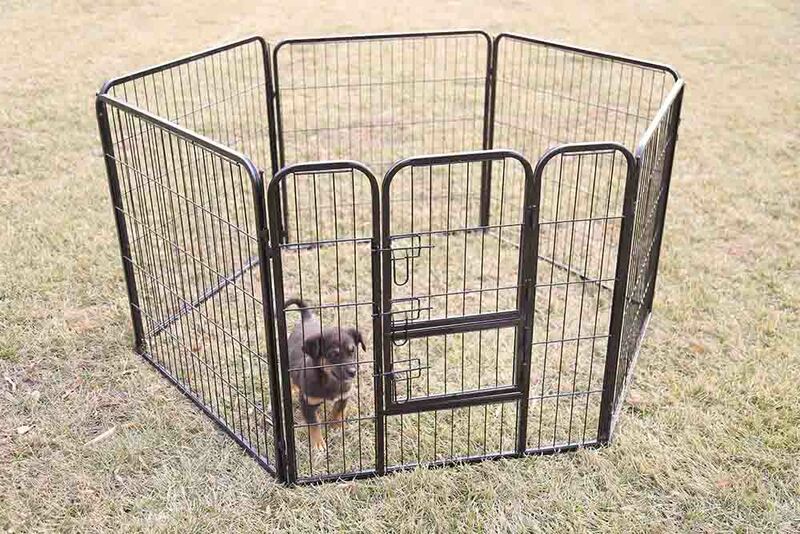 Product categories of Dog Playpen, we are specialized manufacturers from China, Dog Playpen, Wire Dog Playpen suppliers/factory, wholesale high-quality products of Folding Dog Playpen R & D and manufacturing, we have the perfect after-sales service and technical support. Look forward to your cooperation! 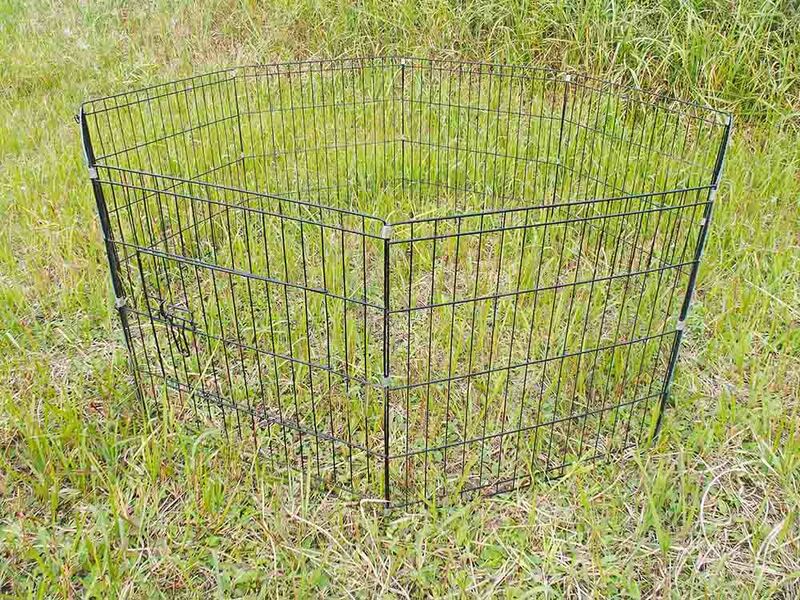 Our Dog Playpen products can also be divided into two types of Wire Dog Playpen and square tube dog playpen, two styles of products are used welding process, surface treatment can be spraying, it can be galvanized, two kinds of surface treatment rust-proof effect Very good, to meet the needs of customers for a long time use. Our playpen products are suitable for puppy dogs, ducks, rabbits and other small animals. They are suitable for a wide range of applications and can be used both indoors and outdoors. They are easy to assemble, disassemble and move. Playpen takes up less space, lighter weight, but also suitable for use on the go. If the customer needs, we can add to playpen products can shade, rain roof, to provide more comfortable and safe for animal activities space. If you are interested in our products, welcome to contact us, we will provide you with detailed product dimensions, prices and other information. Thank you!